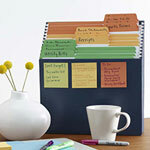 An organized desk conveys confidence and efficiency. 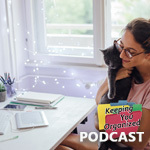 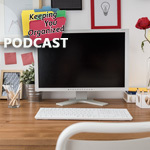 Explore our ideas to improve your desktop organization. 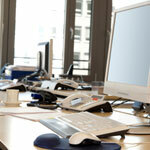 Seven Ways to Get Your Desk Clean and Keep It That Way! 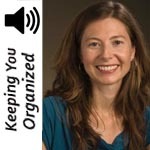 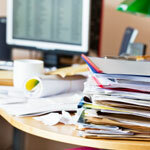 Avoid Messy Desk Syndrome - Control the Clutter!